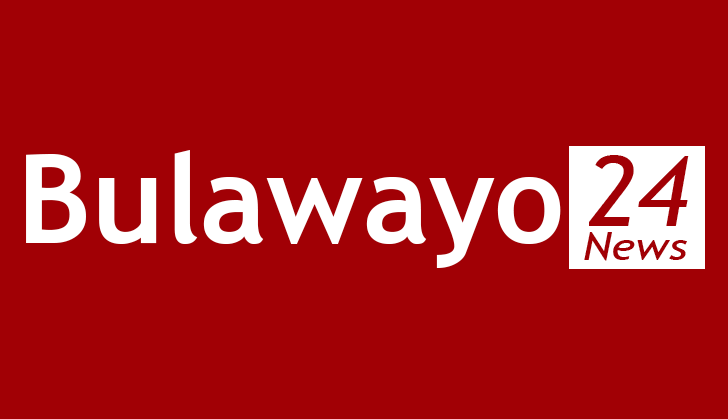 Bulawayo's only comedy club, Umahlekisa, has been rocked by divisions amid fears that the future of many comedians under the stable faces uncertainty. Umahlekisa, loosely translated to "the one to make you laugh", and if the current events persists then the club will literally be a joke. The Standard Style last week established that the club offered two of its top comics - award-winner Mandla DaComedian and Ckhanyiso That Guy - contracts that bind them to the club, which did not go well with the duo. A source said the fallout was mainly triggered by a contractual disagreement between Umahlekisa and the two comedians. "The comedy club might have been alarmed by the rise of the two comedians. Mandla DaComedian has become a force to reckon with in the country and recently won a Nama award. He is vying for a Bulawayo Arts Awards gong too. Ckhanyiso That Guy has improved tremendously. That might have alarmed the club's management to try to tie them to the club, but the two seem to have other plans," said the source. "The contracts stated that the club will take 30% of the revenue that the duo makes. Whether the two get television or radio slots, they will surrender 30% to Umahlekisa." The source said Mandla joined the club in 2014 and since then he had been pleading with the management to draft a new contract which had always hit a brick wall. Umahlekisa founder Ntandoyenkosi Moyo confirmed that they offered the pair new contracts which they refused to sign. "They were given contracts to go through and offer suggestions, but they refused," said Moyo. "Ckhanyiso is the only one who came up with some input which we agreed upon, but he never put pen to paper. The two have always said they are committed elsewhere whenever we invite them for meetings to do with contracts." Moyo said the contracts were drafted in the interest of the comedians. "Our feeling as a club was that the comedians were not willing to sign or they got better offers elsewhere". Mandla DaComedian would neither deny nor confirm the developments. "I am not at liberty to talk about what is happening within Umahlekisa. We are working well together as a family. That's all I can say for now," he said. The club houses other comedians like Nomsa Dee and Marshall "Maroosh" Erlando.